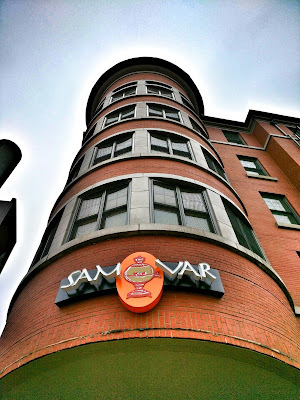 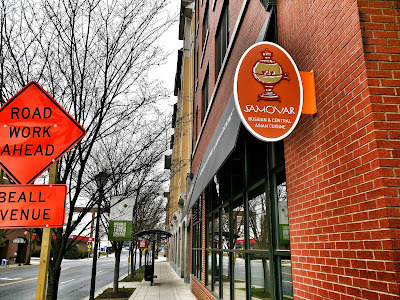 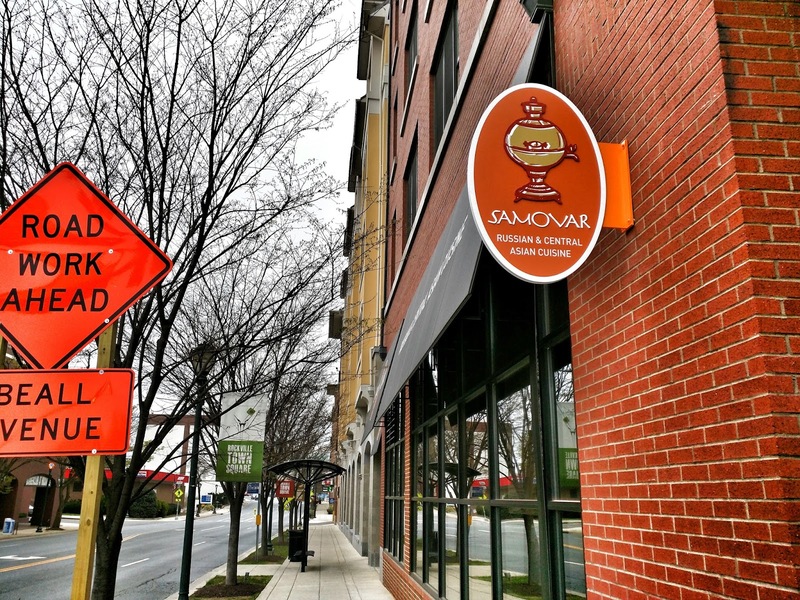 Samovar is the most intriguing addition coming to Rockville Town Square, as Russian cuisine is virtuallly non-existent in Montgomery County. 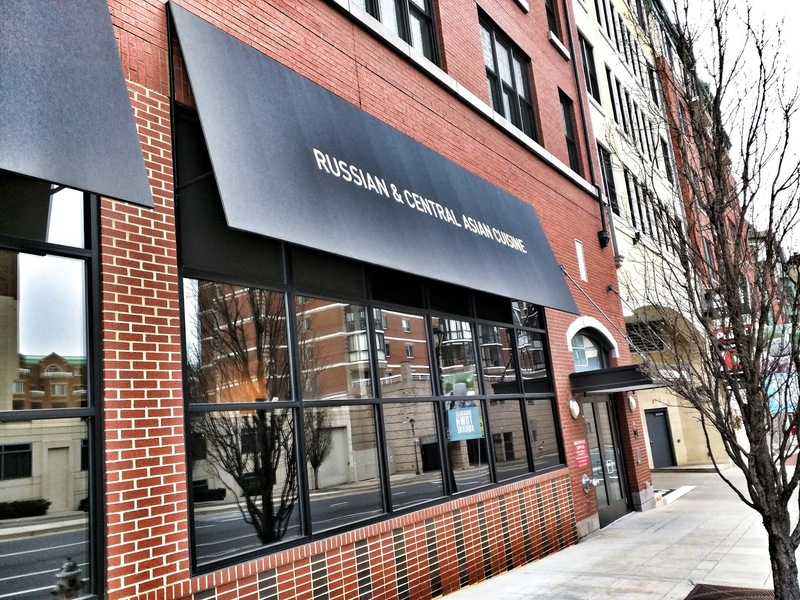 The restaurant will also incorporate dishes from Central Asia into its menu. While the interior build-out has been underway for several weeks, all that is visible from the outside are the light fixtures, as you can see in the photo below. 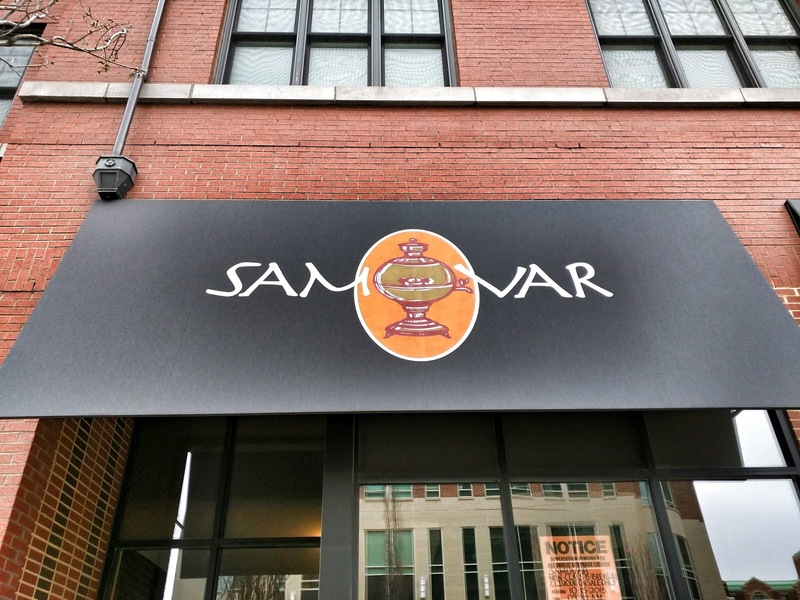 There is no website, Facebook, or Twitter for the restaurant, which simply adds to the mystique, but it appears the opening is close. Not sure when Samovar is opening. 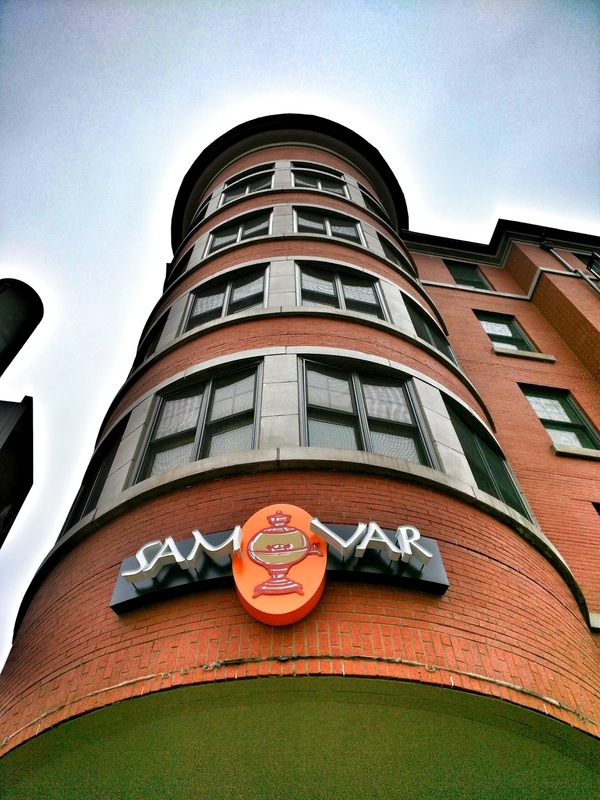 But I did see that Mellow Mushroom is supposed to open May 2nd and World of Beer is saying mid to late May.